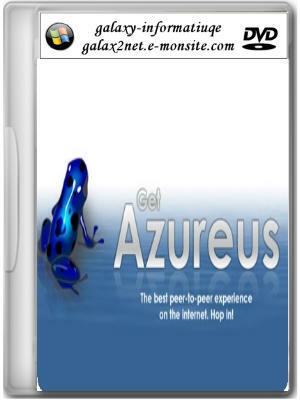 Azureus (formerly Azureus) is a free BitTorrent client used to transfer files via the BitTorrent protocol. 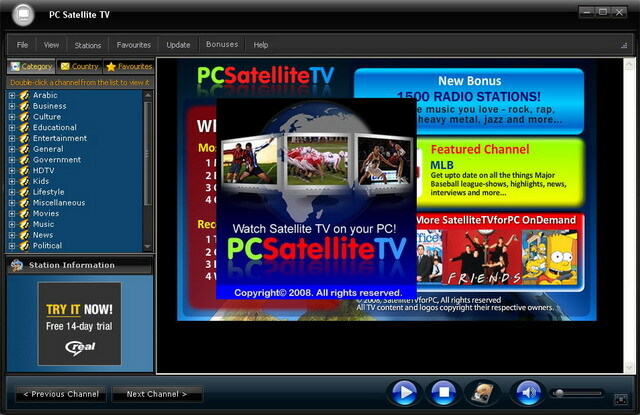 Vuze is written in Java, and uses the Azureus Engine. Vuze offers multiple torrent downloads, queuing/priority systems (on torrents and files), start/stop seeding options and instant access to numerous pieces of information about your torrents. 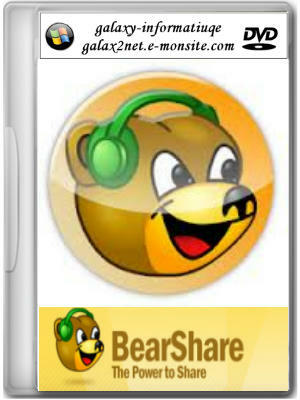 BearShare is a leading file sharing program. 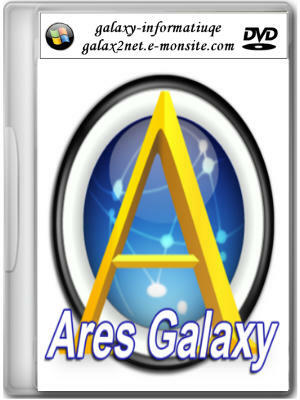 Intuitive design, millions of users, safety features and quick setup - what more could you ask for? 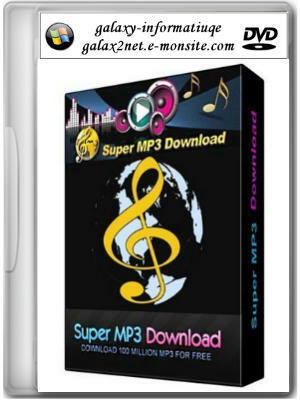 How about Free exclusive BearShare music, help with common questions and Free tools! BearShare Lite removes the bundled software and a cleaner, simpler user experience. 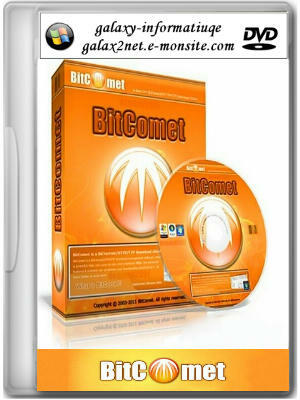 As of April 2008 FileHippo will no longer be updating BitComet. 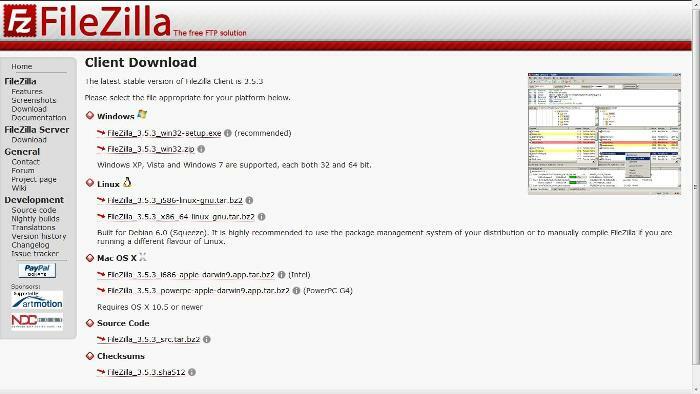 As they have copied the FileHippo site text, files, images and update checker and are passing it off as original work. 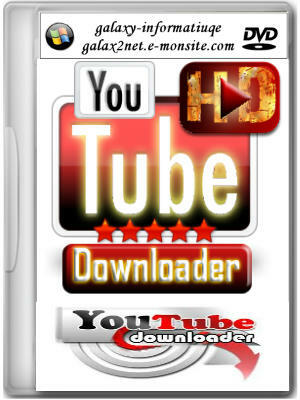 We recommend you use a different more reputable torrent client such as uTorrent. 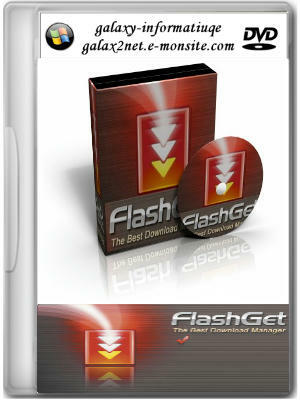 download and upload application, music, video, document, picture and other files. 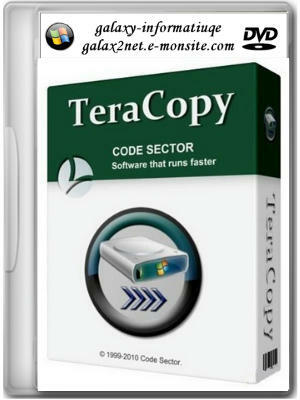 BitTorrent supports download of multiple files in parallel from different peers. 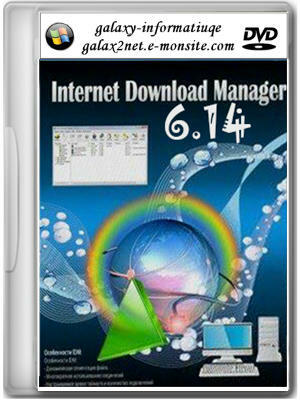 For every download or upload the interface shows download and upload speed, file size, file name, progress, seeds, peers etc. Overall usage can be monitored in tabular and graphical views. 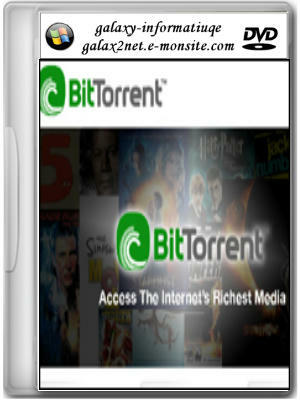 New torrent or magnet files (compatible with Azureus) can be added through torrent sites or from within BitTorrent. 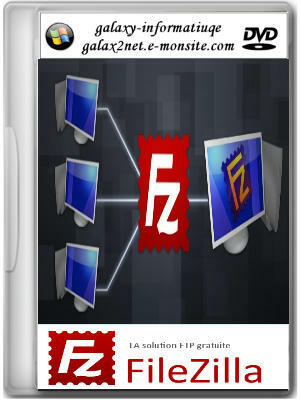 Download Accelerator permet de télécharger un fichier et d'arrêter le téléchargement pour le reprendre plus tard. Le logiciel accélère également la vitesse de téléchargement car il traite le fichier en petits fragments qu’il rassemble par la suite. Il gère aussi les serveurs proxy (pour les personnes qui se connectent sur Internet depuis un réseau local). 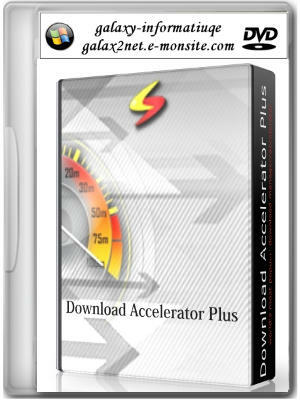 Download Accelerator fonctionne avec la plupart des navigateurs existants dont Mozilla Firefox, Netscape, Opera et Internet Explorer. 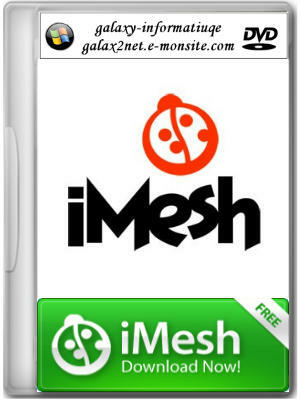 iMesh is a media and file sharing client with online social network features, available in 9 languages. iMesh operates the first "RIAA-approved" P2P service, allowing users residing in United States and Canada to download music content of choice for a monthly fee in the form of either a Premium subscription or a "ToGo" subscription. A third option is also available for users (residing in either country) to permanently purchase tracks for $0.99 each, without a subscription. In addition to the paid content, iMesh allows all users (regardless of origin country) access to "non-copyrighted" music and video files. 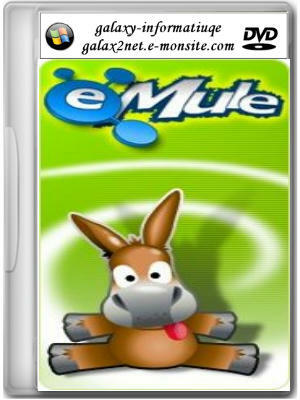 A legalized ringtone download service is also available, allowing users to purchase songs for use as cellphone ringtones. 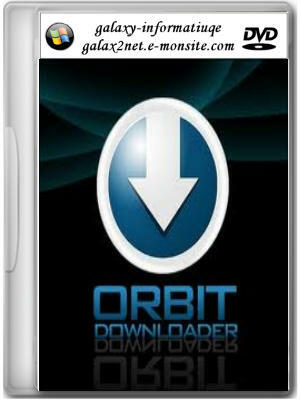 Orbit downloader est un logiciel pratique pour télécharger des fichiers sur Internet. Il peut accélérer considérablement la vitesse de téléchargement (jusqu’à 500% d’après l’éditeur) en fractionnant votre fichier en plusieurs parties. - Support de plusieurs sites de partage vidéo : ce logiciel est surtout utile pour télécharger des vidéos en ligne. Il prend en charge la majorité des vidéos en streaming y compris celles des sites de partage tels que Youtube, Yahoo, Pandora, Myspace, etc. D’ailleurs, comme il détecte immédiatement l’url de la vidéo en cours de lecture, un clic suffit pour démarrer le téléchargement. 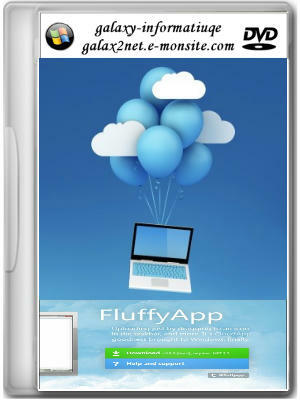 FluffyApp is a simple and lightweight utility that was designed to help you instantly upload your pictures or other files to CloudApp. 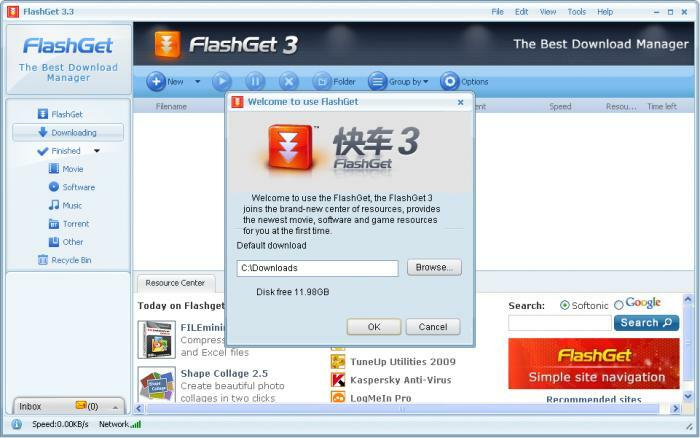 You only have to sign into your account and drag the files onto the application’s icon. 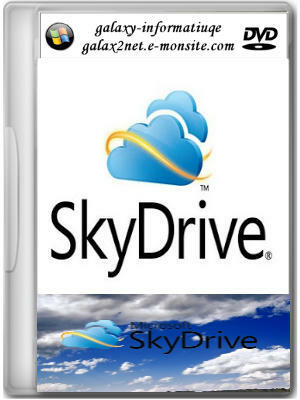 SkyDrive is Microsoft’s cloud storage solution in response to Dropbox and other similar online services. 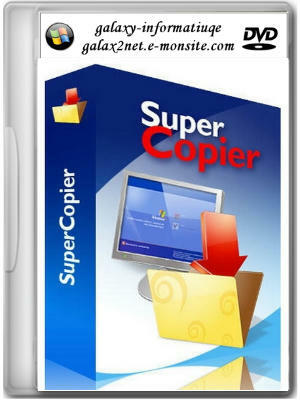 The SkyDrive application integrates with your desktop and functions like any other folder on your PC or Mac. 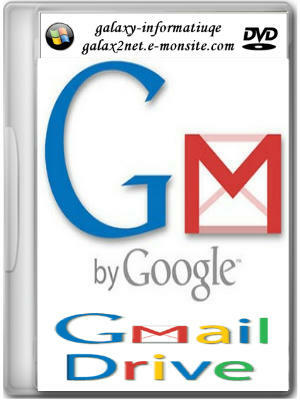 Files copied or moved to SkyDrive folders are automatically uploaded to the cloud space. Windows users also have the possibility to access, browse and stream documents, photos, videos and other files from a remote computer that is running the SkyDrive software. Documents can be shared and collaboratively worked on with others using the service. Microsoft provides several gigabyte of free storage for existing and new SkyDrive users.